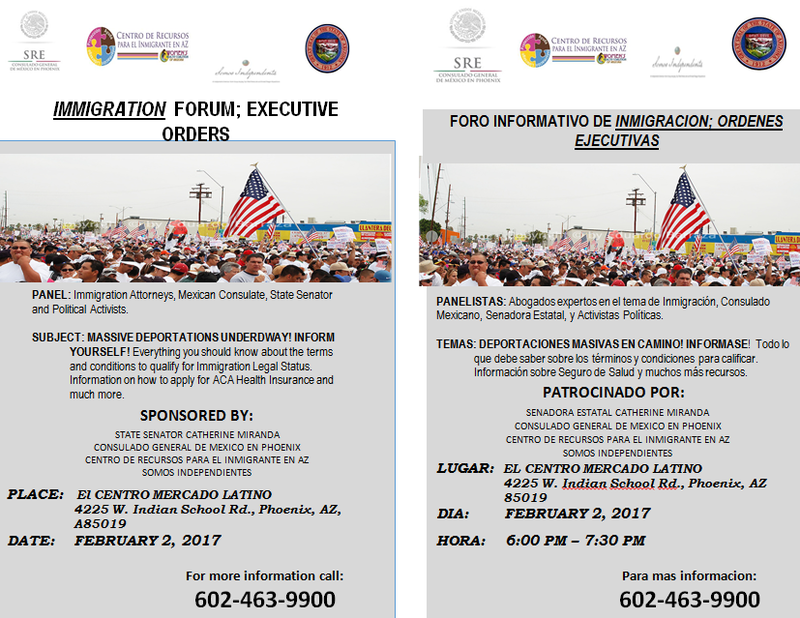 Make no mistake .. the leaked Trump Immigration plan is a federal version of Arizona's SB1070 that expands police powers. ICE employees had an emergency meeting this morning. We know the Trump administration has tripled ICE agents and added 5000 border patrol agents to the payroll roster despite his hypocritical Federal Hiring Freeze. With Trump's appointments like Steve Bannon and Julie Kirchner who worked at America’s most influential anti-immigrant organization for almost ten years before leaving in 2015 to become an immigration advisor to the Trump campaign. Mark Hetfield, president of HIAS – founded in 1881 to assist Jews fleeing persecution in Eastern Europe and Russia, and now actively resettling Syrian refugees – calls the draft order "obscene," "offensive" and "an outrage." "It's unbelievable," Hetfield says, that the leaked draft is being circulated the same week as Holocaust Remembrance Day, which falls on Friday. "The irony must be lost on him, but the entire Refugee Convention came out of the ashes of the Holocaust, and he's abdicating American responsibility when it comes to refugees. It's disgusting." Residents fear the coming intensified crackdown, says Seifert, as they are already subject to questioning from the Customs and Border Control agents patrolling their communities. Seifert and other advocates point to deaths and injuries to residents at the hands of border control agents; the Southern Borders Community Coalition, which maintains data on these incidents, says that 46 people have died "as the result of an encounter with U.S. border agents" since 2010. An October 2016 investigation in The Guardian documented the increasing militarization of border control, and how it has led to abuses. 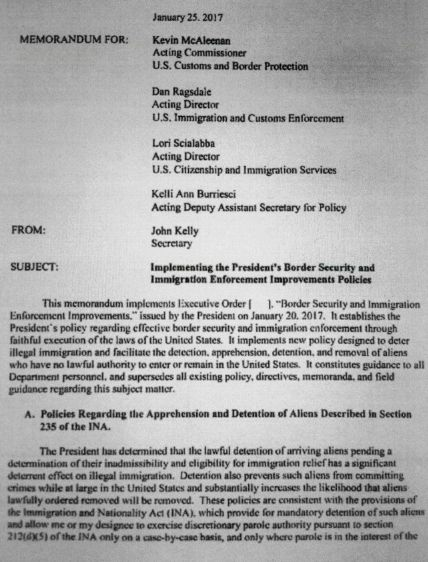 One of the executive orders Trump signed Wednesday calls for hiring 5,000 additional border control officers, and orders the DHS secretary to "allocate all legally available resources to immediately construct, operate, control, or establish contracts to construct, operate, or control facilities to detain aliens at or near the land border with Mexico." The other requires the hiring of an additional 10,000 immigration officers. "Expanding the size and power of security forces in the border area," says Southern Borders Community Coalition Director Christian Ramirez in a statement, "will further erode the freedoms and rights of tens of millions of people who call the southern border communities home." Sign Petition To Terminate Clay County Mayor and Nonprofit Director For Calling Michelle Obama an "Ape in Heels"
Please sign this petition to have these bigots fired for calling First Lady Michelle Obama an ape in heels. They do not deserve to work with the public and are a disgrace to the human race. At the time of my signing this petition, there were 40,000+ signatures and now there are 45,000+ signatures. "It will be so refreshing to have a classy, beautiful, dignified First Lady back in the White House. I'm tired of seeing a Ape in heels."